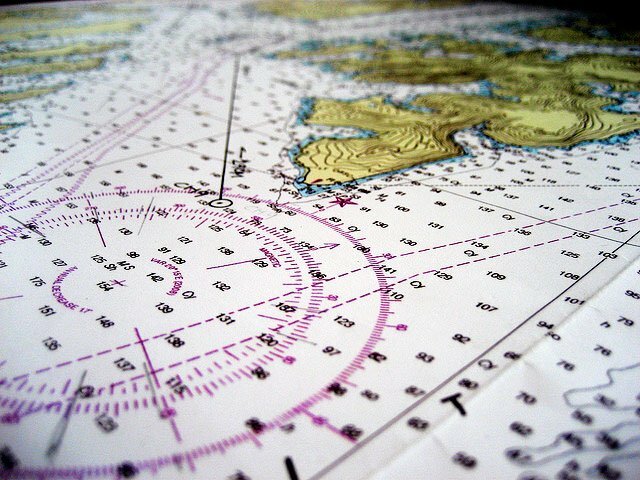 Navigation Chart. Photo by Jeremy Keith/Flickr. James R. Goldberg, Author of The American Medical Money Machine, Is Offering a New Consulting Service to Medical Patients Considering “Medical Tourism” Treatment. The New Wave of Exporting American Patients for Foreign Medical Care, as a Part of Public and Private Insurance, Holds Significant Risks and Decisions for Patients and Their Families! In response, Goldberg announced a new consulting service—Medical Tourism Patient Advisory Services—formed to assist patients considering traveling overseas for medical care. “We are focusing on qualifying hospitals and doctors which patients are considering for treatment,” Goldberg said in a recent press conference held in Santa Fe, New Mexico. In his book, “Goldberg relates the tragic story of his young son, Joshua, who died on February 24, 2006 at the epicenter of Medical Tourism, Bumrungrad Hospital, in Bangkok, Thailand. His death came under highly suspicious circumstances. After having forensic experts examine Joshua’s hospital chart, many non-standard practices and outright fabrications became apparent: the hospital would not cooperate nor turn over a post-mortem blood sample that was collected at Goldberg’s request,” according to Robert Marshall, publisher of Homonculus Press. Marshall of Homonculus added, “The initial consultation is complimentary with the purchase of the book by James Goldberg, The American Medical Money Machine.” Goldberg has a background in bio-medical engineering and has spent a large part of his career as a principal and partner of one of the world’s leading healthcare consulting firms. Details of Goldberg’s experience and extensive research into this subject are carefully supported in his book, The American Medical Money Machine which is available at Amazon in paperback or Kindle as well as through bookstores everywhere. The advisory service can be accessed by directly calling Mr. Marshall or author Goldberg.